Buying a home is a dream come true for most. We also want our home to look its best – stylish, grand and elegant. However most of us are worried about the fact that styling a home can be immensely costly. The truth is styling your home will not be as costly if you know how to manage your upgrades and what to replace first to make the largest impact on your interior. It also helps to have some design sense and a keen eye for the right things while giving a new look to your house. If you have some of the above you will be able to manage the design of your new house with ease. There are various ways to add some glamor to your house. 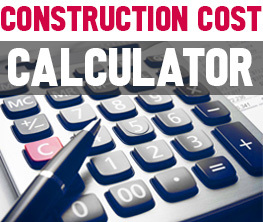 This applies whether you are buying a new home or remodeling your old house. You can always rely for help of a professional interior designer or do it on your own depending on your budget. In modern days there is a plethora of home decorating items online to add some jazz to your home. One of the first rooms that usually needs a face lift is a kitchen. 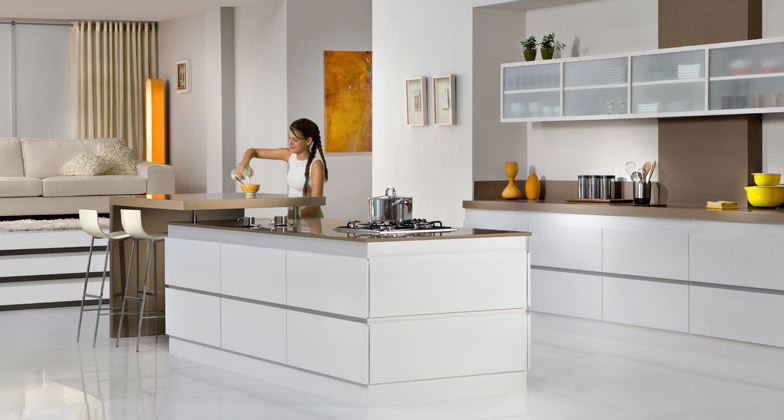 Specifically having a new kitchen countertop will change the whole room and add that extra elegance to your home. 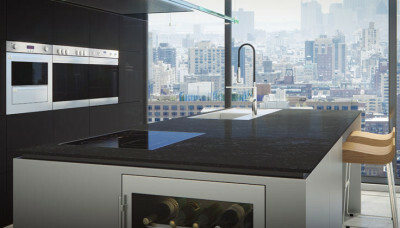 Take a look at some great new ideas for your countertop on our website of Caesarstone’s countertops. 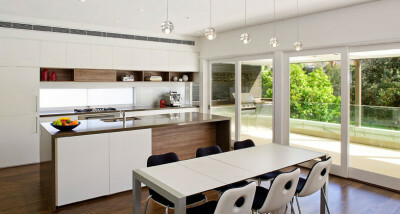 Caesarstone company is well known on the market for beautiful countertops. Our countertops can be used in various places of the house like bathroom countertops, kitchen islands, backsplashes, and breakfast bar tops, bathroom vanity tops, wall and floor panels, etc. Thus, with Caesarstone, you will be able to get in touch with the best countertops at the most affordable rates. Moreover, you will be able to find these options online on our website. You can order our products from the comfort of your home. You may wonder why choose Caesarstone’s countertops when there are other options available in the market. The answer is simple, our selection of the types and colors for the countertops is huge! 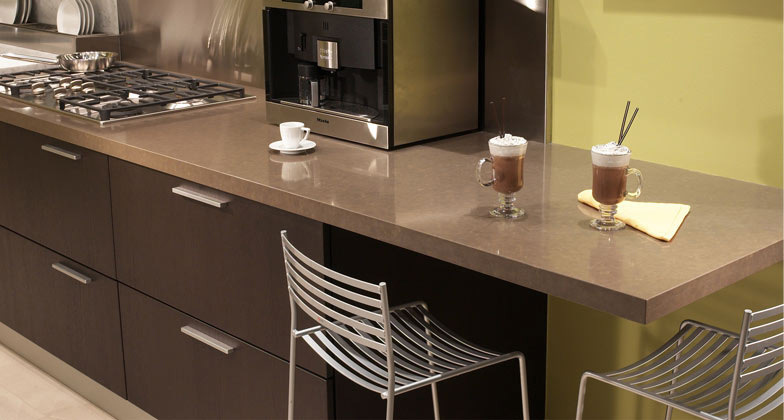 You will find both quartz as well as granite countertops at Caesarstone. Depending upon your taste you can choose the best available option. Just a note, quartz countertops are the most popular right now for multiple reasons, see below. Quartz countertops are known for their natural durability. These countertops are quite hard and resistant to cracks. This makes them a viable choice for your kitchen or any other high traffic counter surface. In addition what makes quartz different from granite is that it is non-porous in nature. Unlike granite countertops, food particles will not get into quartz countertops’ surface. It means you will never have to worry about molds or bacteria formation in your kitchen. Moreover, you will never have to worry about cleaning it as hard and often as your regular granite. Another major distinction of quartz Caesarstone’s countertops is that they are scratch and heat resistant. Even sharp objects like knives will not scratch quartz surface. It will remain smooth look for a long time. Quartz countertops will not get heated easily even if you are placing a gas oven, induction cooktop or other hot objects on it. Countertops by Caesarstone can be easily used in washrooms. It will keep your washroom tidy and beautiful. Our countertops are available in different sizes per your request, and in various colors. You can always match them with the overall color pallet of your home. So, why wait for anything else! 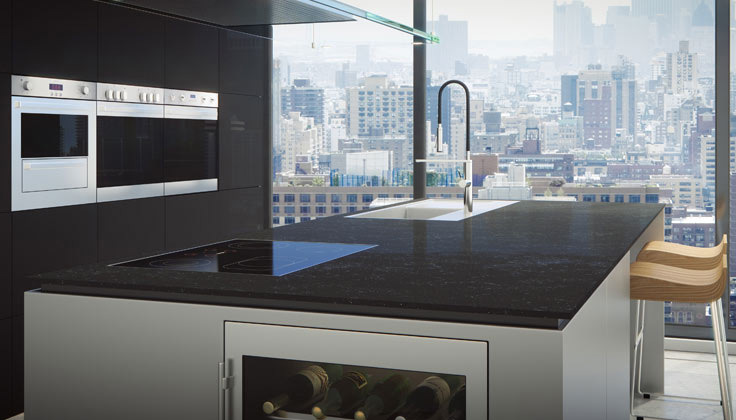 You can simply go for these countertops by Caesarstone and add glamour to your house.